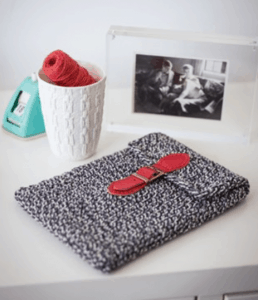 Do you love Knitting? Wish you could sell your products? 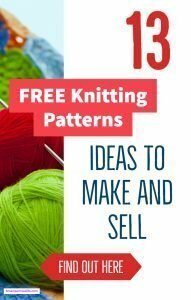 This post will give you inspiration that you may need to create products for knitting Pattern ideas to make and sell today. I started off learning to knit then taught myself crochet and I love both yarn crafts although Crochet is more of a love now. It’s probably easier to learn to knit before you learn to crochet just talking from experience but don’t quote me some folks might find it easier the other way round! 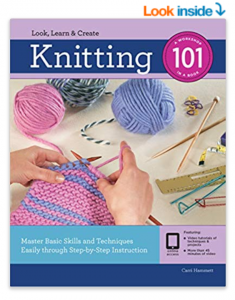 Get more information on Knitting 101 from Amazon Here. If I had to pick ONE it would be this one. 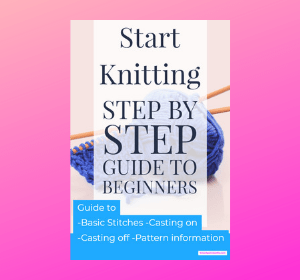 ☑️ This Specific Beginners Knitting book gets great 5-star reviews on Amazon. It’s an excellent choice for a beginner Knitter with clear photos and walkthrough guide just check out the reviews BEST of all it’s under $12. If you find it under $12 then its a bargain so grab it. 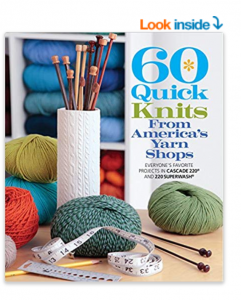 Check out this book from Amazon to see which 60 quick knits you could try. If I had to choose ONE it would be this one. 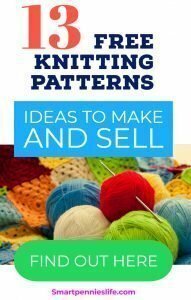 ☑️ This Specific Quick knits book gets great 5-star reviews on Amazon. It’s an excellent choice for an experienced Knitter with clear photos and walkthrough guide just check out the reviews BEST of all it’s under $18. If you find it under $18 then its a bargain so grab it. 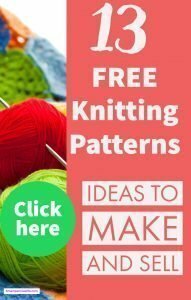 Knitting Basics for Beginners: Step By Step Visual Guide – Learn to Knit Like a Pro in Less than a Week! There are different ways you can earn money with Yarn skills. 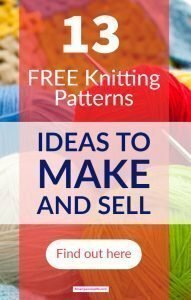 Sell your own patterns – this is one of the best routes as it allows you to earn a passive income whilst creating patterns and knitting. 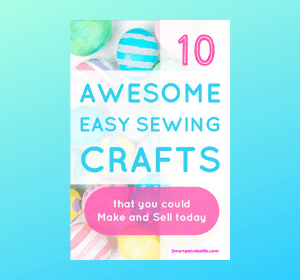 Selling your patterns can be from your own blog or through shops like Etsy or Amazon Handmade. Sell your creations offline at craft fairs or local shops. Having your own Blog can be great because you control the content and what is for sale BUT you have to drive traffic to your site and one of the great ways you can do this is via Pinterest. Because it’s a visual search engine it can really help promote your products even from your Etsy or Amazon handmade shop. 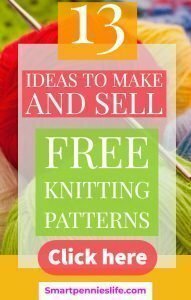 Ready to start your own Knitting blog then sign up for my FREE Guide to starting your own blog today. 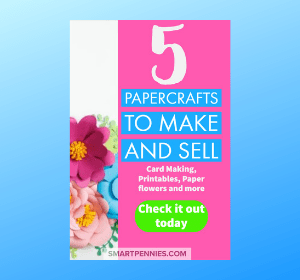 One of the best ways to sell your crafts online is by using your own website. If you want to start your own website then grab my free guide. How to start your Blog a complete guide for Beginners covering how to set up your blog, themes, hosting and Google Analytics. As with any Craft you want to make and sell its best if you niche down. What do I mean by that? 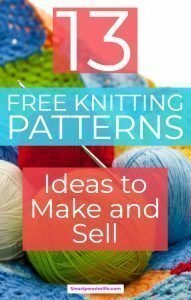 You want to make sure you choose types of patterns and knits to choose that are similar. 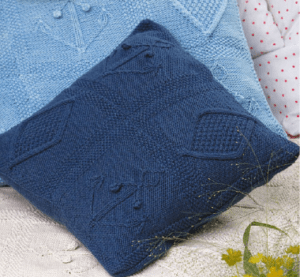 Blankets now I am not suggesting doing blankets because they could be time-consuming but you could do this but you want to try making things that are all of a similar vein. So you can whip them out quick. It also means people will Identify your brand easily because they know you like knitting in a specific area. Once you are established you can look at complementary products to your initial product line. Make sure what you are knitting can be replicated easily and that the yarns you use are available all the time. 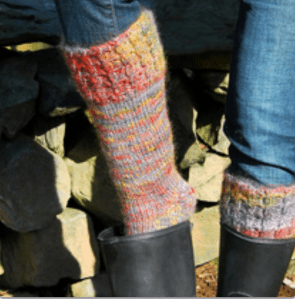 The last thing you want to do is knit up something with a gorgeous yarn you can no longer get hold off! Make sure your pictures are fabulous. They are what is going to sell your work on the online marketplace. 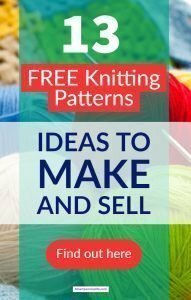 Lastly, if you are using a Paid or FREE pattern make sure you are allowed to sell the finish products from the pattern with the pattern owner. Make sure whatever you choose to do you can make it unique and different to everything on the marketplace – make sure you have a browse around and look at your competition what can you bring to that product that will make it appealing and unusual? Cell phone cover for their new mobile phone to avoid breaking it if they drop their new phone. As opposed to an ornamental arrangement for their house which may not be required but would be nice to have. How about this pattern, it’s super easy you just can’t go wrong plus quick as well! 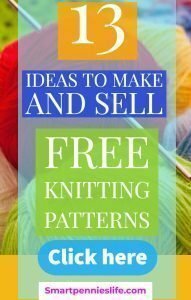 Great option for your first go at knitting craft to make and sell. Always makes a great gift for a newborn. 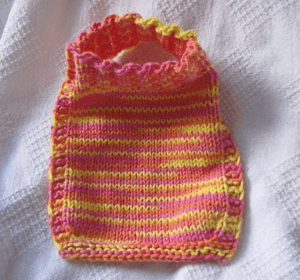 This pattern is another super easy one and best of all its great for staying on your little ones! A great selling point for a Baby bib to make and sell today. 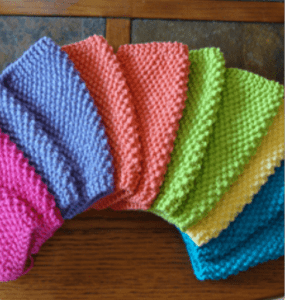 Another quick pattern this time for Dishcloths but you could also make it face cloths it would be great for use with DIY Salt or Sugar Scrubs? What about a color selection to make and sell as a great house warming gift. 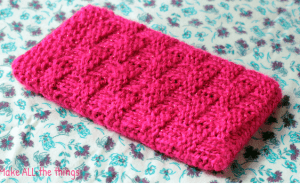 This is a great beginner’s knitted phone case or Phone sock pattern. 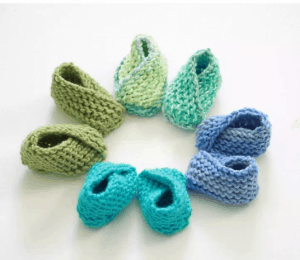 Imagine it in lots of different colors or you could do it with yarn that is multi-colored! So many options to make and sell this one who doesn’t need a personalized phone case! 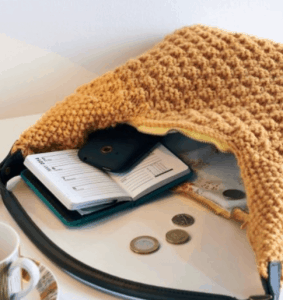 If you love reading and are a Kindle owner then these patterns are just wow. Imagine them it lots of different color tones. Both of these patterns are super quick love the extra detail of the buckle – you can think about trying different closures to make yours unique to make and sell. Here some buckles I found that would look great lots of different options in this shop on Etsy you just have to choose! This pattern will be a bit more advanced the good thing is it gives you two lengths for your Boot size calf and Kneehigh. They look more like socks! 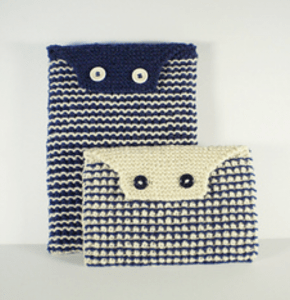 But wouldn’t these be great to make and sell if you were a more advanced knitter? 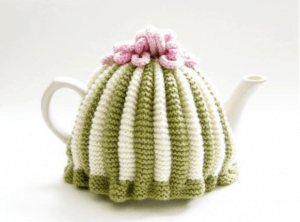 If you want something unique to make and sell how about a teapot Cosy knitting pattern. This pattern if very traditional so if you want to make and sell something unique how about this. How about an Egg Cosy pattern. This is a gorgeous lovely knitting pattern. 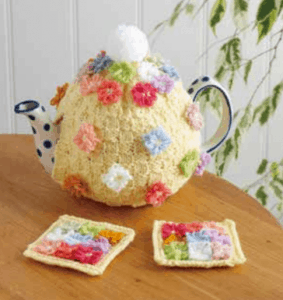 This is a lovely pattern for the Flower Coasters knitting pattern. 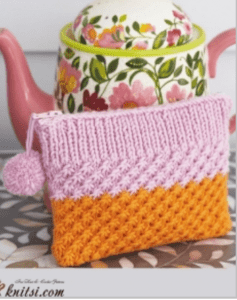 How about a coin purse knitting pattern. You could make this up in a variety of different colors and add embellishments. What about a lovely Tote Bag to make up this one will be a bit more complex. This has a zipper and is lined so you could do tonnes with this to make it unique. 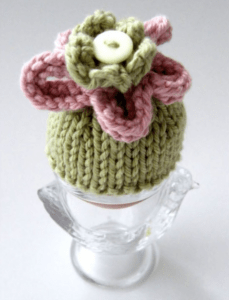 This pattern is quite complicated so not really for a beginner lots of options for this pattern to make it your own to make and sell. 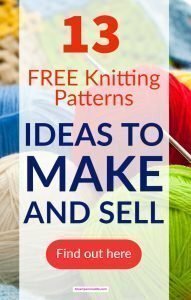 I hope you enjoyed this run through of Knitting patterns you can make and sell today most are really easy and quick and you can add your own spin to it.